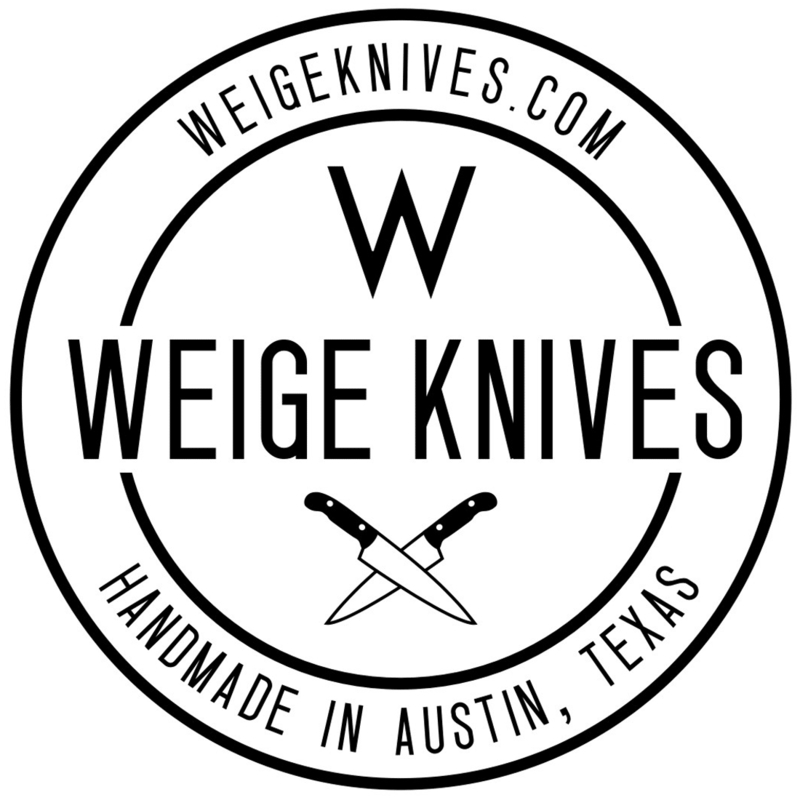 Weige Knives partners up with Rodriquez Butcher Supply. Next time you're in the grocery store, etc. pick up the new issue of Travel + Leisure Magazine. You'll see a Weige Knives knife on the cover. Right below the SU in Leisure. Thanks to the guys at Métier Cook's Supply for making that happen!